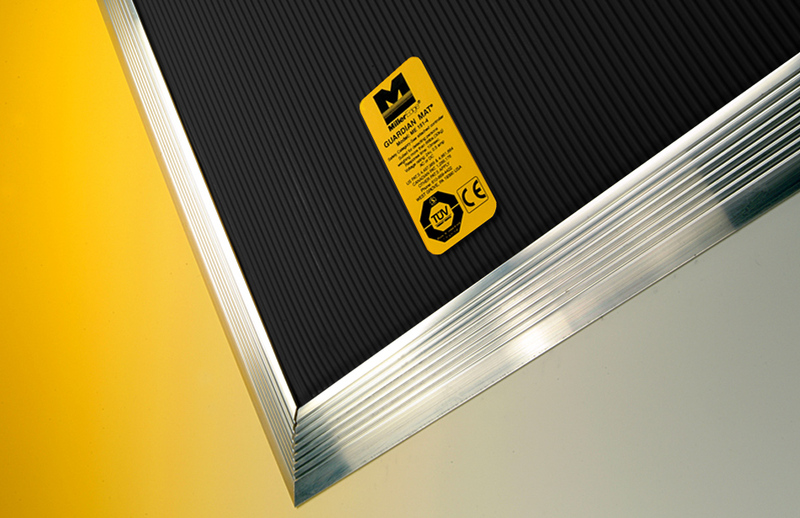 Guardian Mat may be used for area guarding surrounding industrial robots and other automated plant equipment. This presence-sensing mat operates on the principle of a basic normally open switch. When a specified weight is applied to the mat, the inner flexible contact elements touch and “close” the switch. 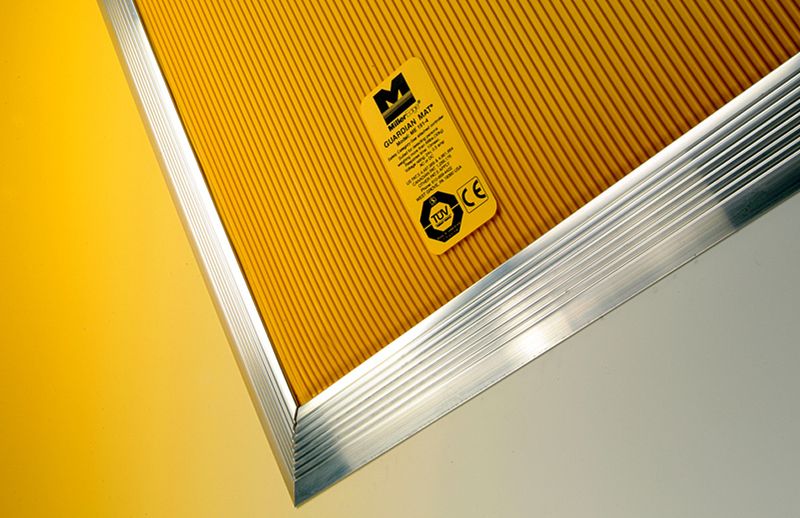 Typically these mats are wired to the emergency motor controls to signal the equipment to stop. ME151 Guardian Mats may be wired in series to create a continuous sensitized area. 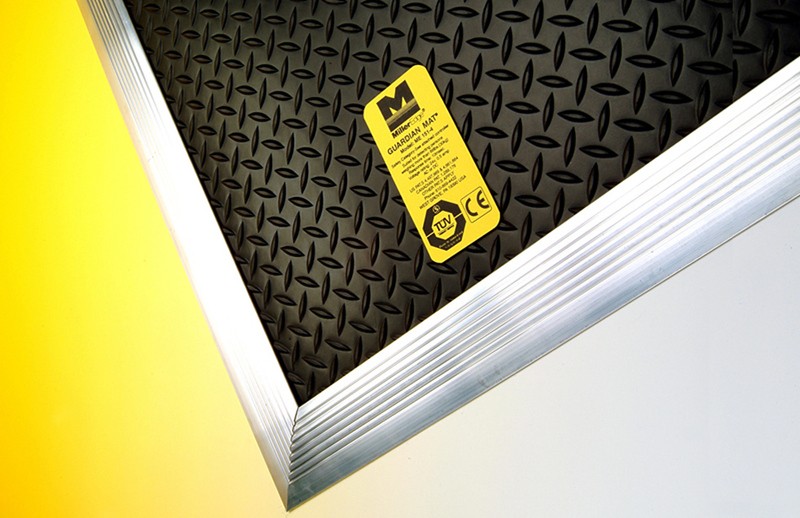 Beveled aluminum trim retainers are used to secure the mat to the floor. manufacturing facilities in various industries including: aerospace, automotive, packaging and textiles. 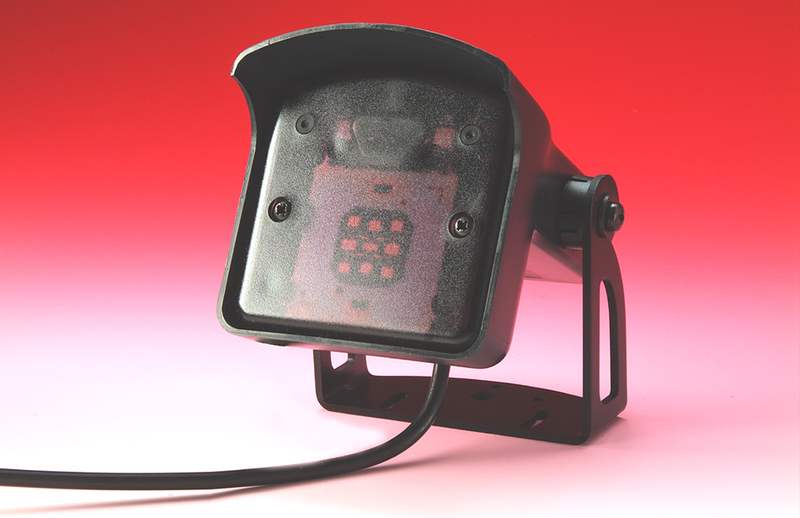 They are used for area guarding around various types of automated equipment including: Robots, presses, material handling and theatrical stages.